Whimsy, vintage and lovely, oh my! 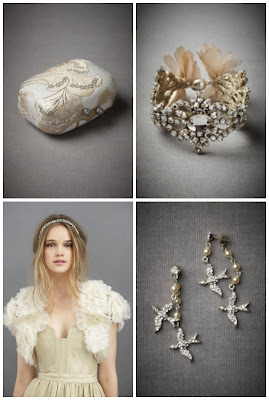 If you're looking for timeless details with an heirloom feel, check out BHLDN. 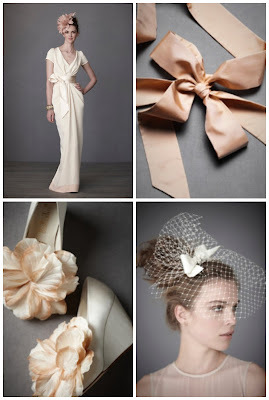 Very nice things and dresses for a wedding attire.